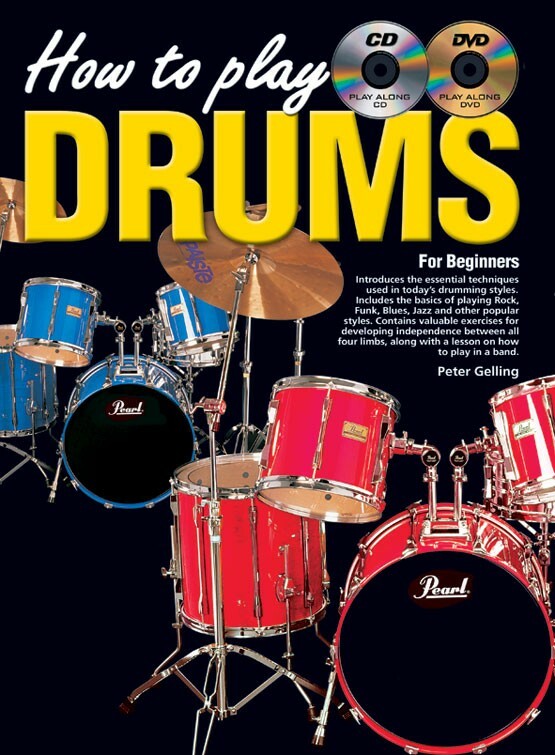 Introduces the essential techniques used in today's drumming styles. 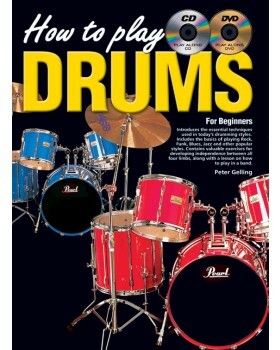 Includes the basics of playing rock, funk, blues, jazz and other popular styles. Contains valuable exercises for developing independence between all four limbs, along with a lesson on how to play in a band.